Having a valid, up-to-date Will, Health Care Directive and Power of Attorney ensures that your wishes will be met after your death. It also provides a great opportunity to make a charitable gift to a cause that’s important to you. During the week of April 22-27 legal professionals volunteer their time to host free public presentations on the importance of wills and estate planning. These sessions are for information purposes only. View the schedule of events here. Registration is required. New this year is online registration, or call (204) 948-3394. Sessions are first come, first serve and seating is limited. Visit the Winnipeg Foundation for more information on Will Week 2019! Waters’ Law of Trusts in Canada, 4th ed by Donovan W.M. Waters. If you’re looking to take out any of these books, please see a staff member. Check the Bill Status daily to follow the legislative process. The Library will be closed April 19th and April 22nd for Good Friday and Easter Monday, respectively. Regular hours will resume on Tuesday, April 23rd. Last year we created a guide that showed our users how to create an alert with CanLII to receive Manitoba decisions right to your inbox (or RSS). This year we’ve taken a step forward and created a guide showing how to create an alert in CanLII using Lexbox. Lexbox is a (free!) tool that lets you organize and manage your online research in one location, allowing you to create personal alerts, from various online sources. For our purposes, we have used CanLII. 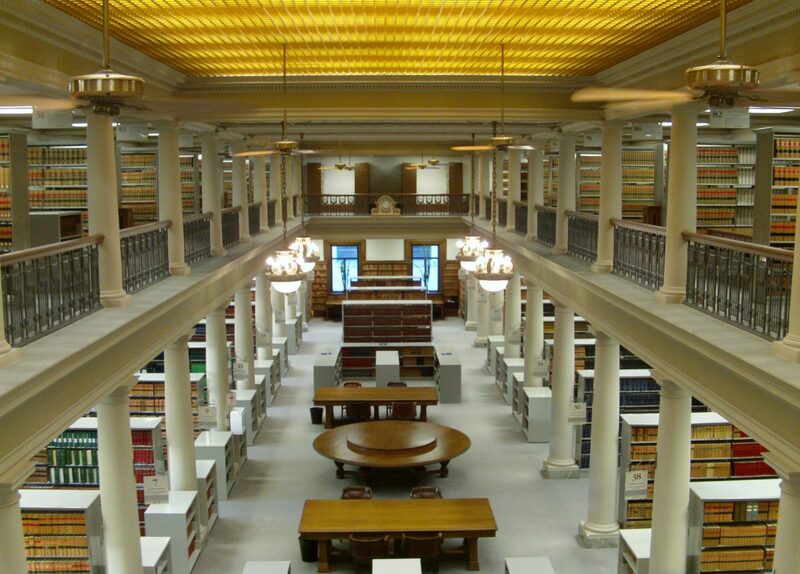 What’s different about this guide, besides the addition of Lexbox is we create our alerts using the Manitoba docket information to receive decisions from a particular division of either the Court of Queen’s Bench or the Court of Appeal . Alerts can be sent to you daily or weekly. This guide demonstrates how to set up a free account with Lexbox, how to search for Manitoba decisions on CanLII using the docket information, and how to create folders for your alerts in Lexbox.